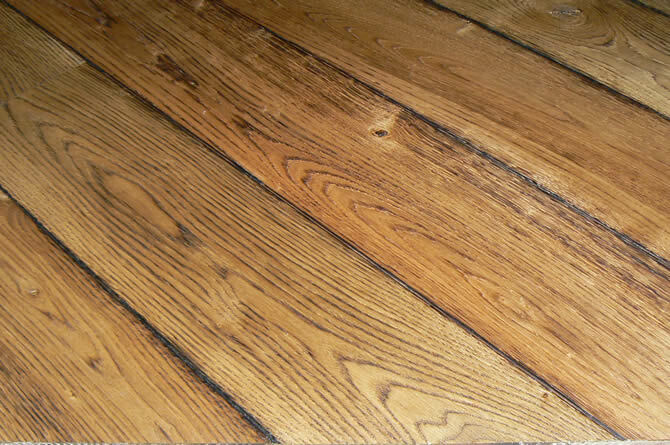 Oak Flooring is a speciality at Cottage Oak. Whether you're looking for character grade solid oak or the finest prime grade oak boards we've got what you're looking for. Choose from a truly rustic board to an elegant prime one. Our oak floor boards are a perfect complement to a traditional or contemporary look. At Cottage Oak we hand-make our planked oak doors. By using character oak we can hand pick planks with various sized and shaped knots to give you a truly authentic and traditional oak plank door. 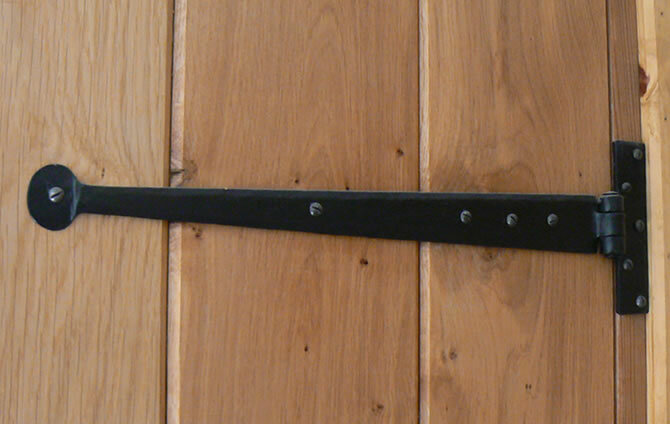 We also offer a wide range on modern and traditional door furniture and ironmongery. 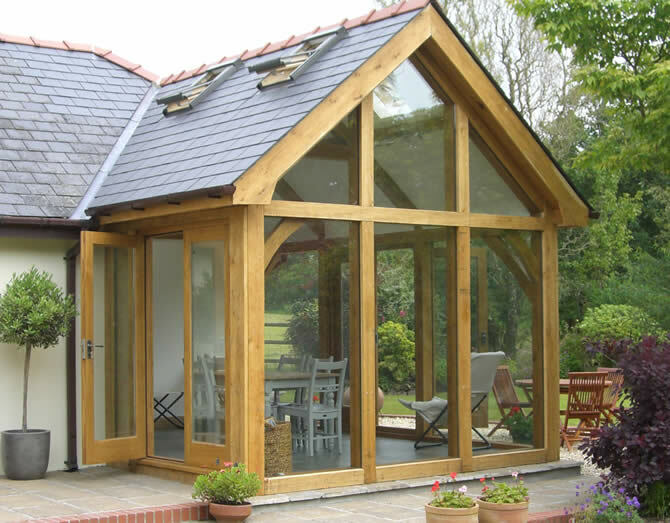 Cottage Oak also specialise in building structural timber frames known as oak framing. This ancient construction method enables us to create beautiful, unique buildings that will last for centuries. From small decorative structures like porches to large constructions like garages, extensions, sun rooms and oak framed barns our craftsmen can make your vision a reality. Based in Carmarthenshire we supply and fit oak floors, doors and timber-framed structures throughout South and West Wales.